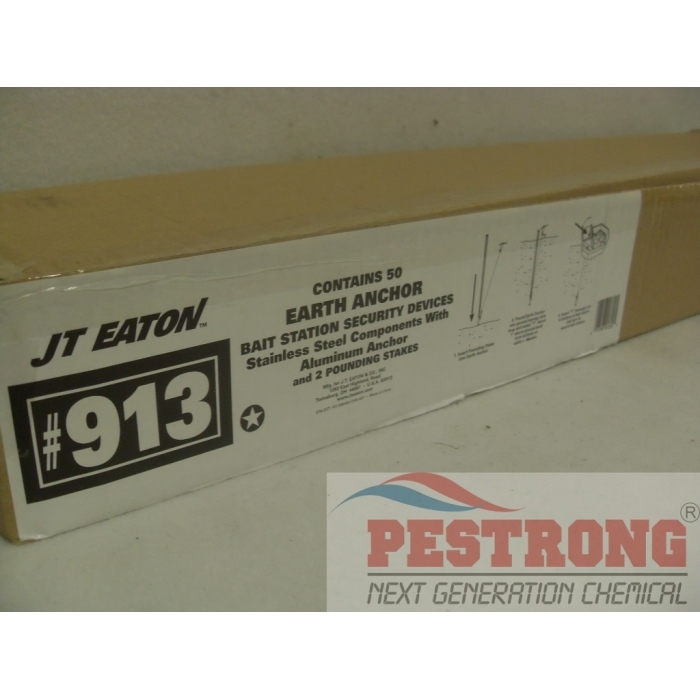 Where to Buy JT Eaton Earth Anchor, JT Eaton Earth Anchor Bait Station Securing Device 913 - Pk - $82.95 for Sale with Fast Free Shipping! 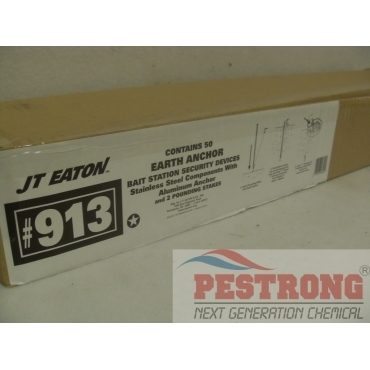 JT Eaton Earth Anchor Bait Station Securing Device 913 - Pk consists 50 stainless steel wires(earth anchors) with 2 aluminum rods (pounding stakes). 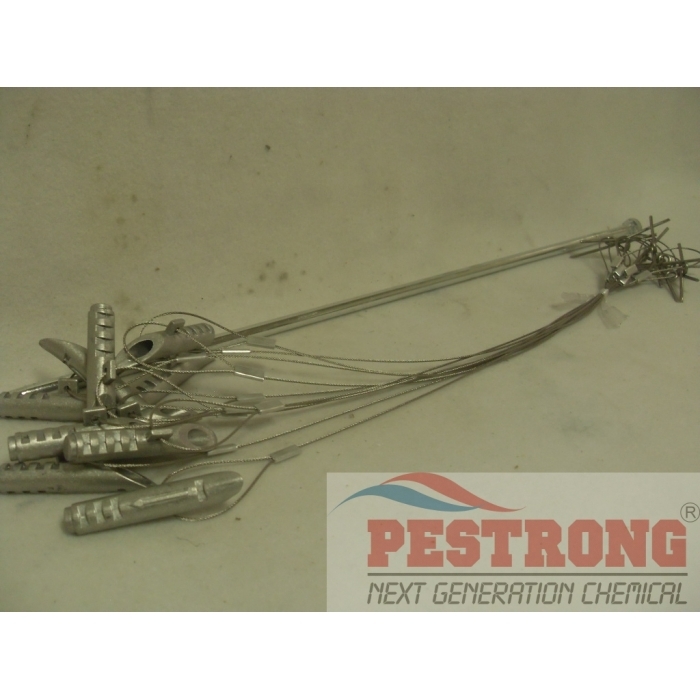 Catchmaster 612 MC Mouse Trap Pro-Ketch.. 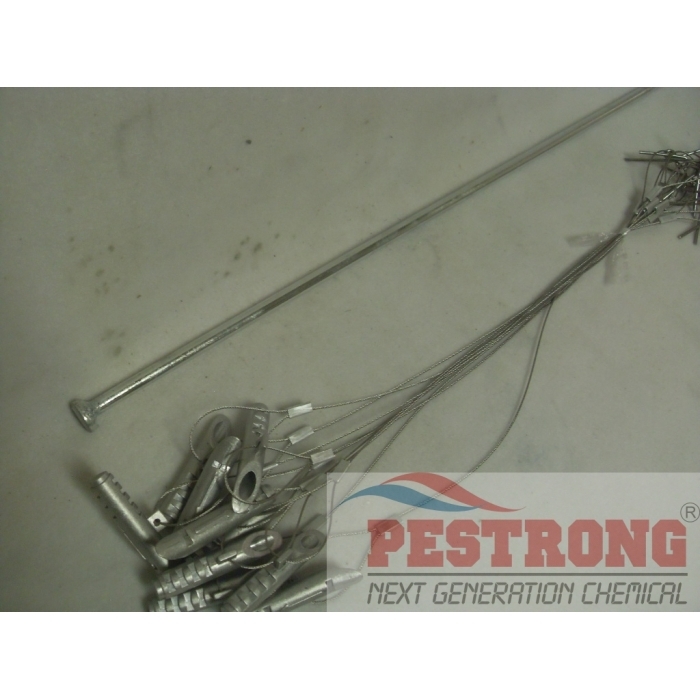 This makes any tamper resistant bait station enhanced secure. When you pull all of the items out of the box, it looks so strange but it works so well! Hammer down the stake in somewhere it can reach the station. I'm not sure how all the other bait stations are designed, so I don't know if this will work with every brand, but I use JT Eaton brand stations anyway so it was no problem for me. The metal cables are strong and flexible, so if a feisty little rat enters in the station it won't just rip out the station from the cable. My bait stations are secure and the rats won't be able to leave a mess anymore either.